flowers in my books: Top 5: Underrated Books. 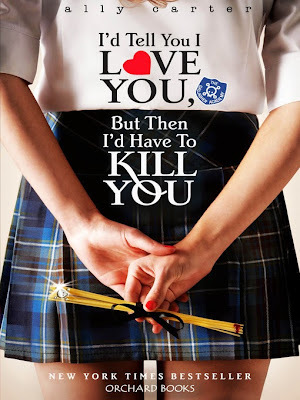 With a new week comes a new post and this post brings you my Top 5 Underrated Books. These are 5 books that I've read and absolutely loved but haven't seen many people talk about and I think they deserve to get some credit. Oh my God. These books are incredible. 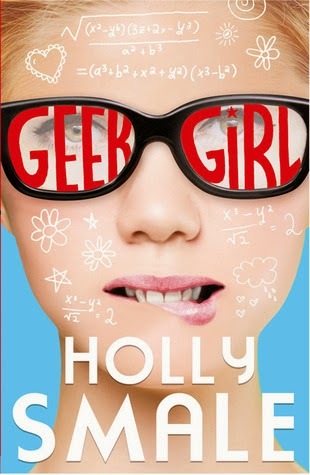 Geek Girl is about, you guessed it, a female geek, who while on a school trip gets scouted by a modelling agency (and a very cute boy). She takes up the offer much to the annoyance of her best friend, Natalie, and the story progresses from there. Harriet is hilarious - actually, everyone in these books is hilarious. 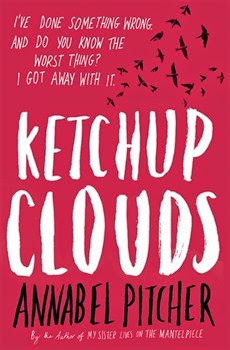 It's such a light-hearted, squeal-inducing read and I think it's perfect for those girls who've always dreamed of modelling or who spend their nights tucked up in bed watching re-runs of Americas Next Top Model. The books fly by so quickly and are just filled with teen drama, geekiness and the glamorous (or not so glamorous) life that every girl dreams of. I love Holly Smale and I can't wait til' she does a book signing near me so I can tell her how many nights I've spent up re-reading about Harriet's adventures. My story with this book started last summer, I saw it in a book shop and I thought it sounded really cool but I didn't think to pick it up until my sister asked me what I wanted for christmas, On my list of books I included this one and she, thankfully, got it for me. I don't even want to think about how many times I've said 'incredible' in this post already but this book seriously is. I considered it my favourite book for at least six months and chances are if you ask me now what my favourite book is, I'd say this one. It's not that it's a particularly beautifully written novel. 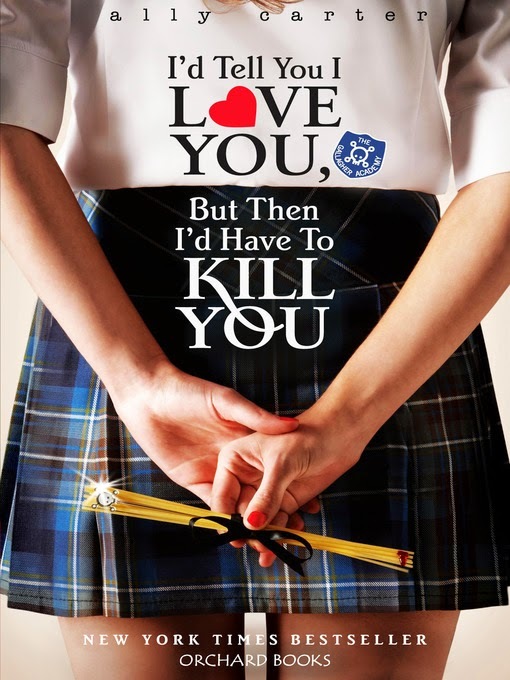 It's predictable and yes there's a sense of instalove and also the dreaded love triangle but that's not why I loved this - I loved it because it completely altered my view on something that I was dead set on: The Death Penalty. It discusses hope and forgiveness and it has a huge focus on loss and family and first loves. This book is hugely special to me and I think more people need to talk about it. A John Green book? Underrated? Impossible! Well at least that's what I thought when I saw people talk about every other John Green book except one - This one. 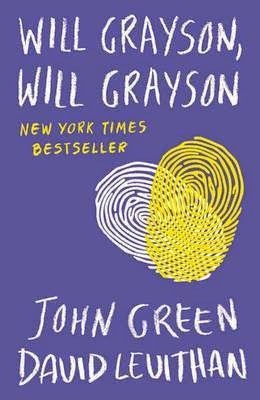 It might be because it was co-written and that doesn't make it a 'John Green book' but either way - Will Grayson, Will Grayson needs to be talked about a LOT more. 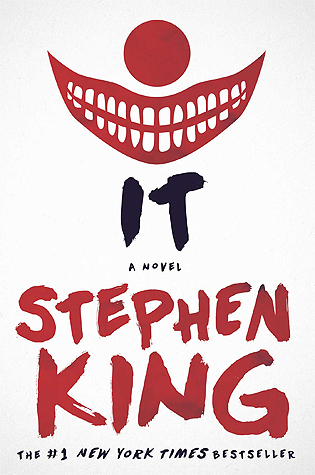 It has such an interesting storyline and honestly the finale of this book makes up for any doubts or flaws that it has. Which is hardly any. It makes me wanna get up and DO something, it makes me wanna be AWESOME and loved and have great, supportive friends. This book is my LOVE. If TFIOS and Paper Towns didn't exist this would be my favourite 'John Green book' and I really hope it gets made into a movie. READ IT. LOVE IT. TALK ABOUT IT. GET EXCITED ABOUT IT. AHHHHHHH. I don't think I'll ever get over the emotional scarring that this book caused. Jenna's world is left upside down after a car crash that shocked her town. Her best friend is dead and the person whose fault the crash was, well, he got away with it. And Jenna is left with a scar that covers one half of her face. When Ryan shows up and accidentally does something to upset her - she learns that there's a lot more to someone than always meets the eye. Skin Deep showed up in my life when I was constantly worrying about the way I looked - and although it didn't cure my insecurities it made me realise that what people wear or what they look like isn't the most important thing in the world. This book, means the world to me, and I wish more people would read it and talk about it and show it some love. The ending - by the way - KILLED ME. love, love, love. forever. and always. and forever. Oh, goodness. Of these books I've only read Will Grayson, Will Grayson. And I definitely agree with you that this book is under-rated. I read it not that long ago and I loved it. I think the characters were so special, and it made me want to have awesome, supportive friends, too! In general, I think David Levithan's books need to be celebrated more. His books are absolutely incredible and raw and emotional. I will never stop recommending him! Thanks for the comment Chiara! I haven't read any other David Levithan books but he's definitely on my list of authors to read (because i think i'd love everything they've ever written).